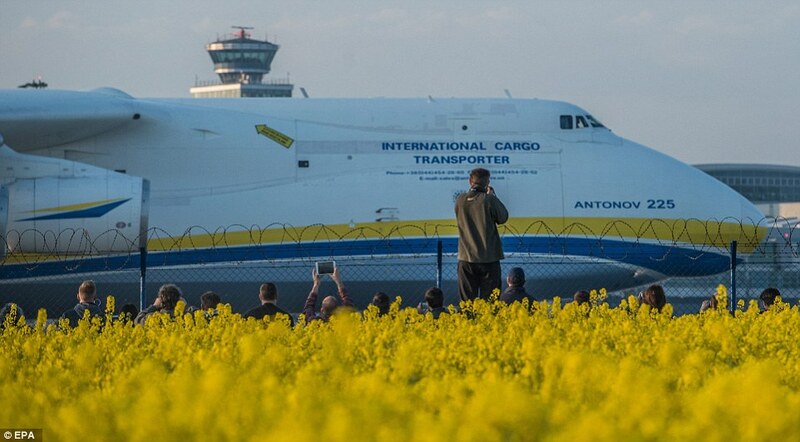 The world’s largest Ukrainian transport aircraft AN-225 “Mriya” landed at Perth airport in Australia on Sunday, reports The Age (a daily newspaper in Melbourne, Australia). “Mriya” has caused a stir in Australia. Tens of thousands of people have lined up around Perth Airport to watch the world’s biggest plane touch down in Australia for the first time. Ukrainian plane flew on May 10. Transport and logistics firm DB Schenker is using the AN-225 to airfreight a 117 tonne power generator from the Czech Republic for a WA mining resources client. On the way to Australia, “Mriya” has performed three landings – in Turkmenistan, India and Malaysia. BACKGROUND: An-225 “Mriya” (means “Dream”) was built in the 1980s at Kyiv Design Bureau named after Antonov. 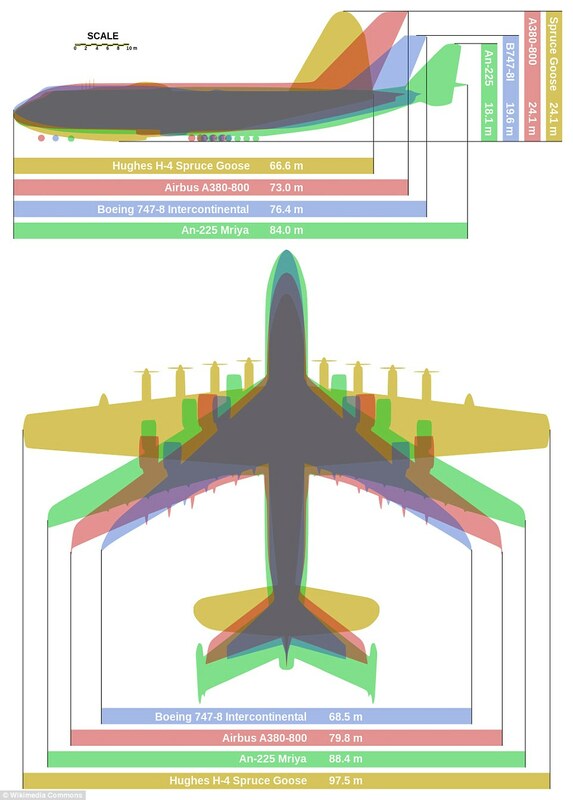 Empty aircraft weighs just 175 tonnes, but fully loaded and crewed, the airplane can hold up to 600 tonnes. Other posts on the topic: Ukrainian plane was presented at the airshow in US, Air show impressed Kharkivens, Kharkiv plant could build new fighter engine, “FED” to help Iran with plane manufacturing.